Puryear Law P.C. 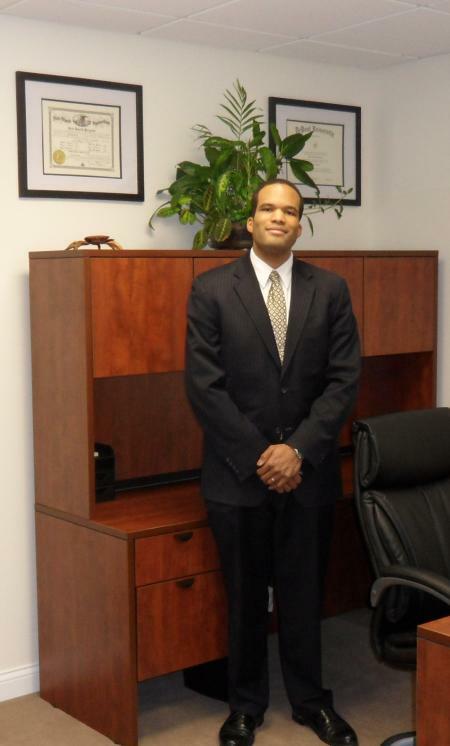 was founded by Attorney Eric D. Puryear in 2010. Since then, our firm has grown to include multiple attorneys and our support staff. Our firm has represented thousands of clients in all areas of law in the state and federal courts in Iowa and Illinois. In 2015, we purchased the office building that our firm (and other tenants) occupy in Davenport, Iowa. Criminal: All matters, ranging from murder to domestic violence, outstanding warrants, drug cases, theft, OWI/DUI and traffic violations in Illinois and Iowa (both state and Federal court). Civil: General lawsuits, business law, collections, copyright, trademark, wills, personal injury, divorce, child support, child custody, juvenile, asset forfeiture, etc. in Illinois and Iowa (both state and Federal court). Our normal business hours are Monday – Friday from 9:00am to 6:00pm, excluding holidays. 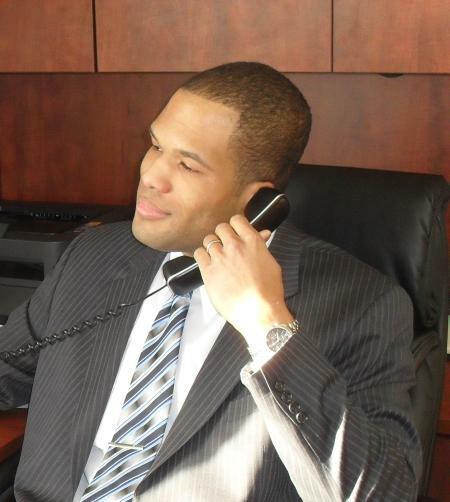 Potential clients can call (888)919-3719 to speak with a live receptionist and schedule their free consultation. Please see the Contact page for our address, a map to our office, our fax number, and other contact information. 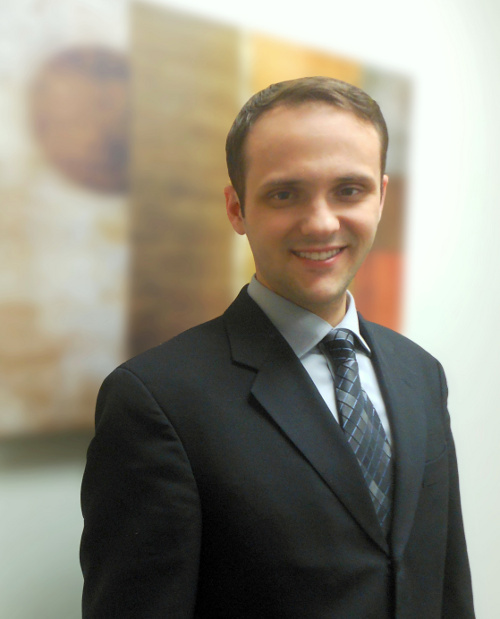 I, Eric D. Puryear, am an Attorney at Law who grew up in the Chicago area and now lives in the Quad Cities. I am licensed to practice law in the states of Illinois and Iowa, and admitted in Federal District Courts for the states of Illinois and Iowa. Regarding criminal matters, I have handled all manner of cases, ranging from murder to speeding tickets. In each case, my only goal is to obtain the best possible outcome for my client, and to help them make informed decisions in the legal system. Turning to civil matters, I have represented clients in suits at law, divorce/dissolution proceedings, child custody hearings, juvenile petitions, parental rights terminations, and small claims matters. I have also handled worker’s compensation, personal injury, and other matters, fighting to protect the rights of my clients who were injured and left without proper compensation. Early in my career while working for private law firms and the United States Department of Defense, I gained extensive research and legal writing skills. I now apply these skills to every case and every document that I draft for my clients. Drafted legal opinions concerning government procurement, the Privacy Act, the Freedom of Information Act, and military law. Advised as to the legality and business sense of issues relating to copyright and trademark. I handled matters relating to probate, including asset collection and creditor notification. I handled real estate, business law, and other transactional legal matters. I Prosecuted misdemeanor and traffic offenses in Federal court. I participated in Government contract protest defenses, drafted wills, reviewed documents for releasability under the Freedom of Information Act. I, Eric. S. Mail, was born and raised in Osceola, Indiana (near South Bend, Indiana). My interest in law began in high school when my friend encouraged me to join the mock trial team. I took that interest with me through college at the University of Notre Dame and eventually law school at DePaul University College of Law. In law school one of my focuses was trial advocacy. I completed two courses in trial advocacy and was selected for a position on the Moot Court Trial Team. Trial work sparked my interest in law in the first place, and trial work excites me about the long career ahead. However, my interest and experience in law extends beyond the courtroom. At DePaul I also focused on intellectual property and employment classes. Outside of law school I volunteered my time to pro bono activities such as helping low-income senior citizens complete advanced directives and conducting research for a not-for-profit organization that needed a better understanding of the Freedom of Information Act. During and for a short time after law school I worked for Hurley Stanners, LLC, a law firm concentrating on business, commercial real estate, intellectual property and entertainment law. It was there that I honed my research and writing abilities. I also advised business clients, reviewed contracts, and investigated matters for litigation.